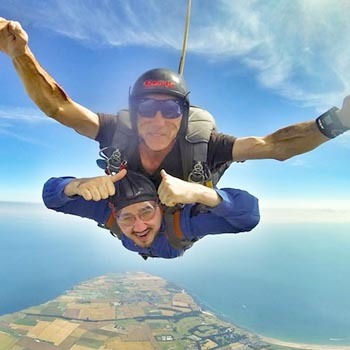 If you’re looking for the ultimate adrenaline experience, then you can’t beat real skydiving, parachuting from a plane high in the sky and feeling the wind whistling round you and hearing the crack as the parachute opens and you float majestically to earth. 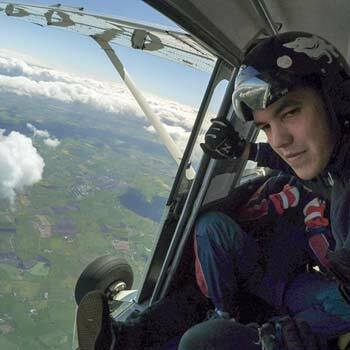 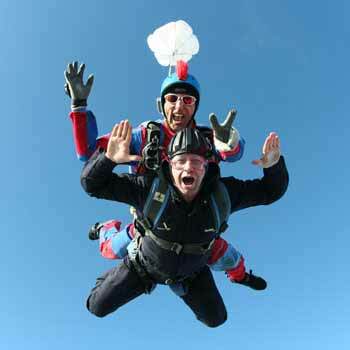 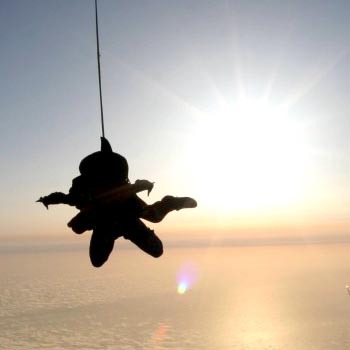 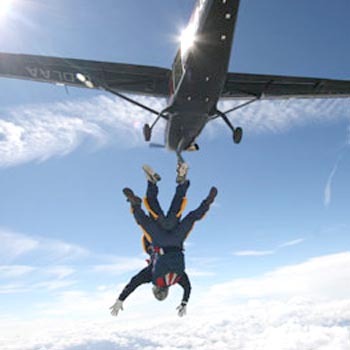 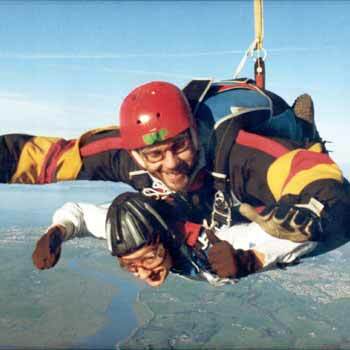 The cheapest skydiving experiences or parachute experiences are indoor parachute experiences, as you don’t have the expense of the plane, the pilot and the tandem expert parachutist to see you safely to the ground, but even real skydiving, the real thing falling from a plane, is surprisingly cheap. 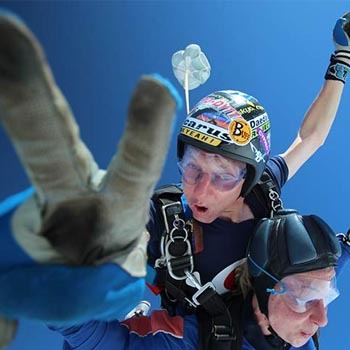 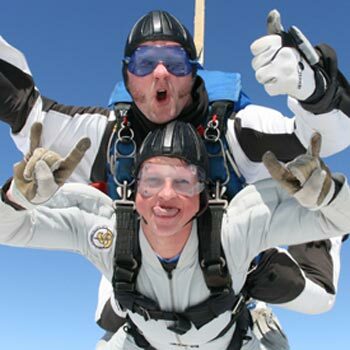 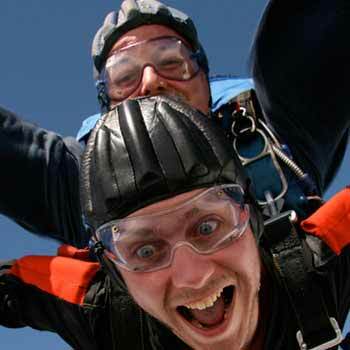 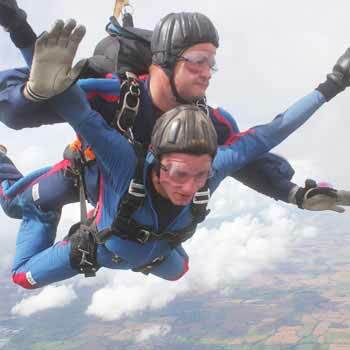 We’ve searched out the cheapest real skydiving experiences for you and we check the prices real time to give you the benefit of any offers that are current when you book. 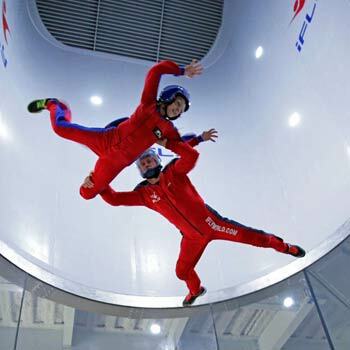 Indoor skydiving is essentially floating over a huge fan which keeps you aloft and gives you the sensation of falling to earth with air rushing past you, and you do it on your own rather than fastened to an experienced skydiver. 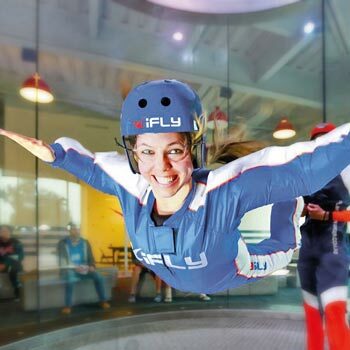 It doesn’t have the feeling of adventure that real skydiving does, but then again it doesn’t cost as much either, and if you’re not happy about being flung into space supported only by a parachute, then an indoor experience could be the one that you’re looking for. 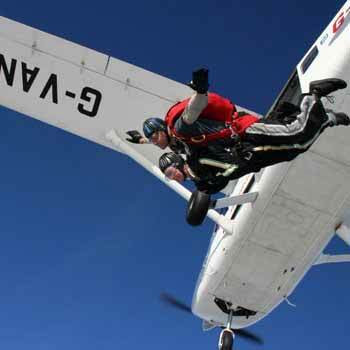 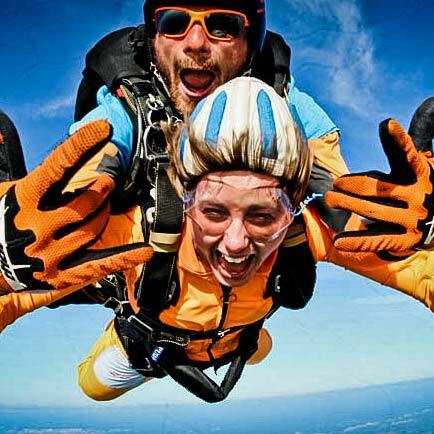 Cheapest skydiving parachuting experience4.5Sarah FirminSkydiving experiences and parachute experiences are the ultimate adrenaline thrill. 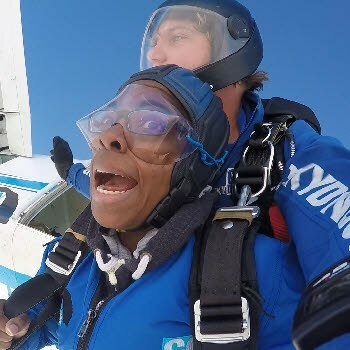 You think you’ve known adrenaline, but wait till you’re plummeting earthwards from that plane with nothing but a parachute pack between you and a hard landing!! 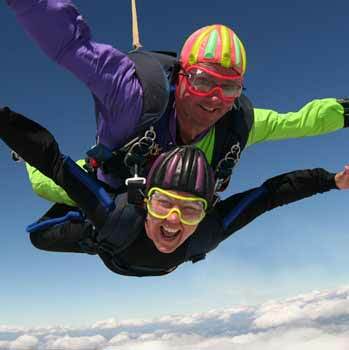 Cheapest skydiving experiences are remarkable value, and great as gift ideas for the danger-seeking individual, though of course your expert supervisor will make sure everything goes smoothly and safely.